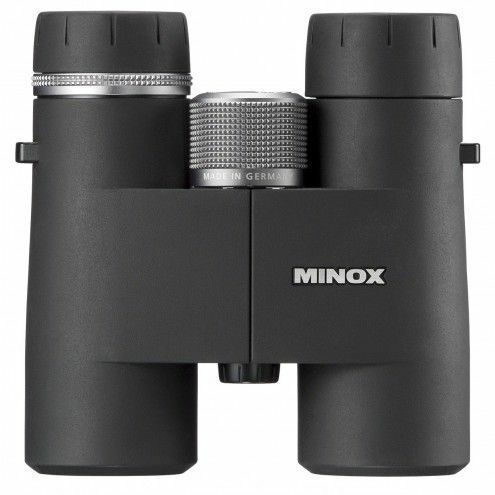 Minox HG 8x33 is one of the best high-end binoculars with 10% extended field of view. Incredible optical system made in Germany provides high-quality images at your fingertips. Fully multi-coated lenses have 21 layers of M* lens coatings that optimises colors and light and gives incredible edge-to-ege clarity. 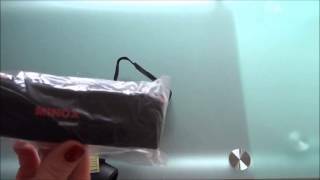 MinoBright silver-bearing prism coatings offers 92% light transmission and makes very bright images with incredible contrast and resolution. Award-winning aesthetic and ergonomic design offers stylish black rubber armor for a firm grip and. Magnesium body makes these binoculars incredibly lightweight and thus very easy to carry around and hold in hands. This mid-sized HG 8x33 model is ideal for short-distance observations during daytime, best for sports, traveling and safari. 8x magnifications is suitable for short-range observations and 33 mm lenses makes these binoculars good for observation during daytime. Shaky images with this compactly designed HG 8x33 will never be an issue, though you can still mount them to a tripod threading. When it comes to protection, these HG 8x33 has argon gas purged construction with O-ring seals that makes binoculars impervious to water, dust and dirt and internal foggung due to sudden temperature changes. Using them in harsh weather conditions will never be an issue.